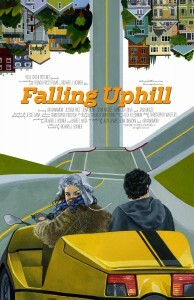 Moviemaker Magazine featured Richard J Bosner on directing Falling Uphill. Richard won “best director” and Jessiqa Pace won “breakthrough performance” at NEW YORK VISIONFEST 12. 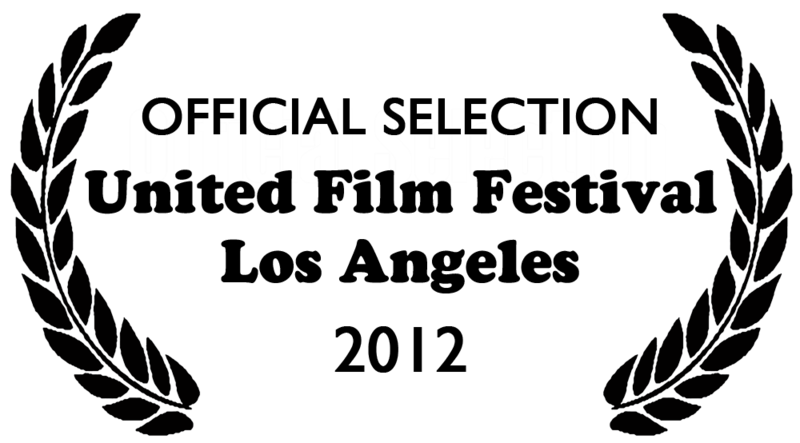 Falling Uphill is also the official selection of Los Angeles United Film Festival, Seattle True Independent Film Festival, Carmel Film Festival, & Napa Valley Film Festival. Falling Uphill was released on March 19th, 2013 and is available on DVD & iTunes.